Your invitation to use the force on the first Saturday of May, to try your first parkrun! There's a powerful force for healthy living in Dorset - let's use it! You are not alone. These are the common thoughts of parkrun newbies. Don’t let these thoughts get the better of you! The truth is, parkrun is a force for good. Good in your community. Good for your health. There’s nothing quite like parkrun to gather neighbourhoods as a force for good. 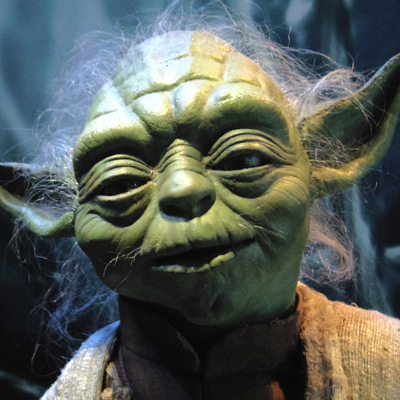 The force is stronger than your fear – far stronger! “Train yourself to let go of everything you fear”. “Fear is the path to the dark side.” Don’t let it defeat you. Fear: jog on. You don’t have to run! Taking a moment to bust a myth: you don’t have to run! parkrun is for all abilities. There’s no expectation that you must run the full distance. You can walk! “These are your first steps,” says Obi-Wan Kenobi. Work yourself up to it over time. Start by walking the route. Pick up your pace when you feel able. If you want to, break into a slow jog for sections of the route. Before you know it, you’ll have attended your first parkrun! You can volunteer, too. Volunteering is an essential part of any parkrun – could you offer your support? There’s a rule in parkrun: No one comes last! Every parkrun has a tail walker who stays right at the back, ensures everyone is accounted for and is always the last to complete the course. No one is looking at you! 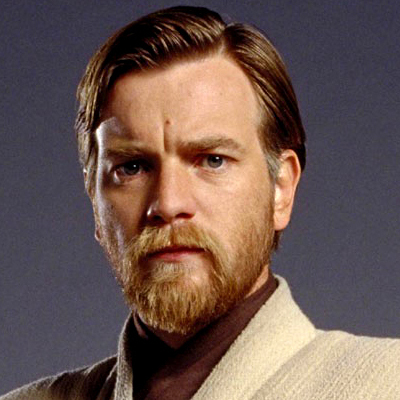 "Be mindful of your thoughts... they betray you.” – Obi-Wan Kenobi. No one is looking at you! No one is waiting for you! You’re not holding anyone up! Use the force of community spirit to spur you through to the finish. We are for you. We are in it together. We are battling the dark side that says ‘I can’t do this’ together… you can do this! “Remember…the Force will be with you, always"
The collective support of your parkrun community is a force for you. Use it! Don’t underestimate the force of support you’ll feel as part of the parkrun family. May the force be with you on the 4th of May! Complete this short form to let us know which parkrun you're going to try!